It’s Follow-Up Friday: Mother’s Day Answers edition! And today, I’ll be posting the answers to our Mother’s Day Unscramblers puzzle! On Sunday, in honor of the many puzzle-loving moms in the audience, I created a twofold challenge. First, you had to unscramble the names of 12 famous sitcom mothers, and then you had to match them with their respective TV shows. So, without further ado and hullabaloo, here are the answers! How did you do? Are you a Mother’s Day puzzle master, or did you sitcom this one out? Today is Mother’s Day, and as always, I’d like to celebrate with a puzzle! 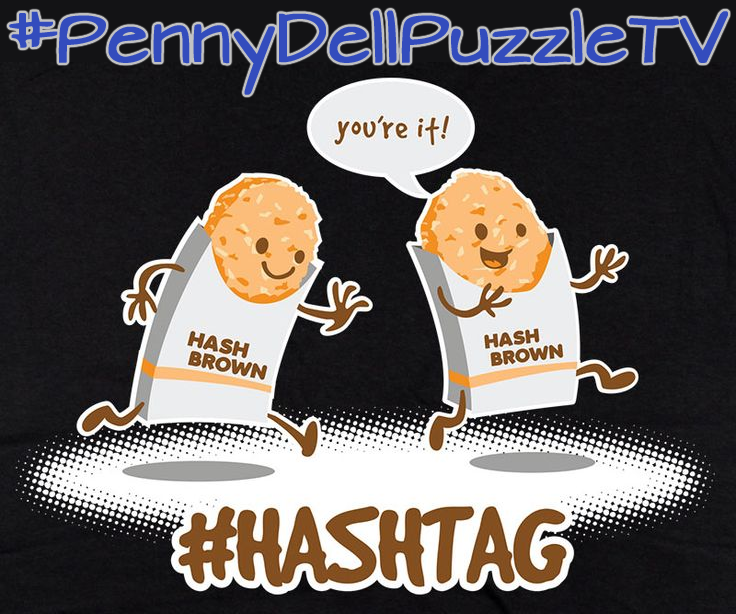 So, in honor of the day and mother’s everywhere, I’ve conjured up a Penny/Dell Puzzles-style Unscramblers puzzle for you! 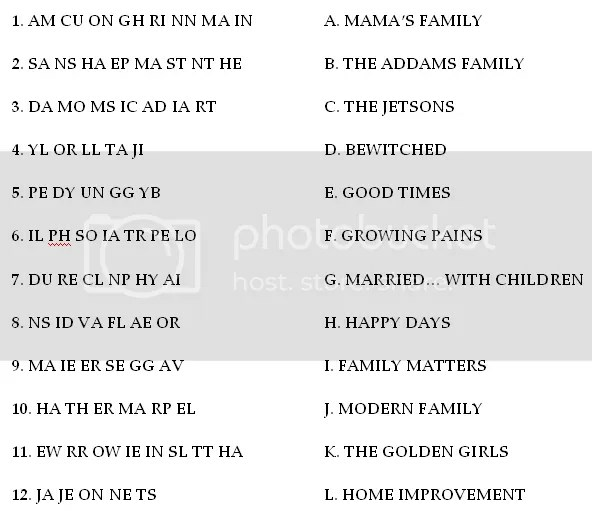 Rearrange the pairs of letters in the left-hand column to form the names of 12 TV sitcom moms. Then match them with their TV shows in the right-hand column! Enjoy! 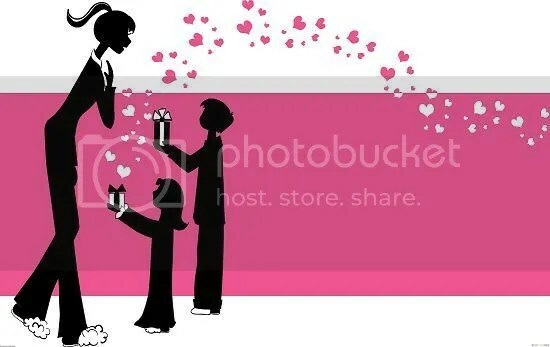 And Happy Mother’s Day to all the marvelous, wonderful, inspiring, hard-working moms out there!